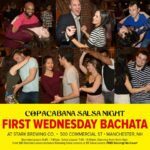 « Salsa Dancing tonight at Copacabana Salsa Wednesdays! Good afternoon. I work at St. Joseph Hospital in Nashua, NH and we are having a celebration for Hispanic heritage month this year in the month of September. 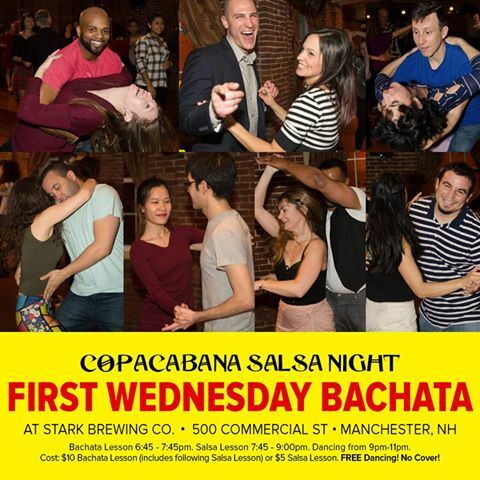 I’d like to come out to Salsa Wednesday and wanted to make sure this is still ongoing. I have been trying to find Salsa teacher(s) for Salsa Night here at the hospital.